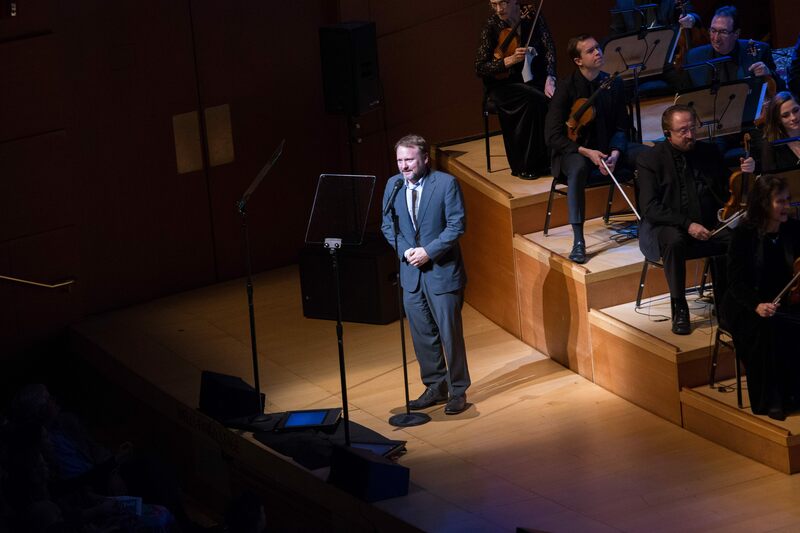 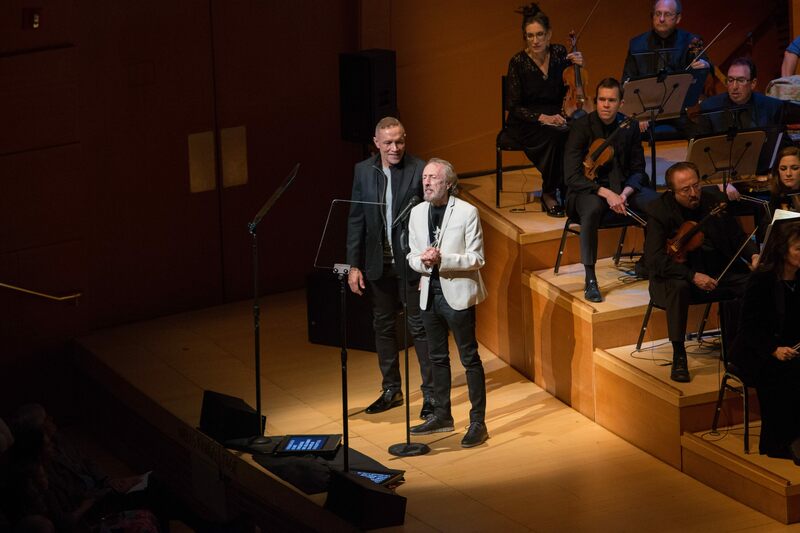 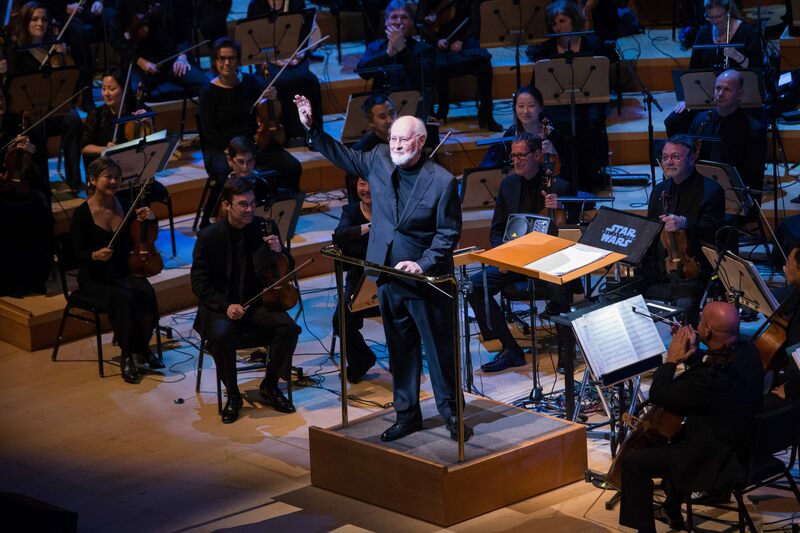 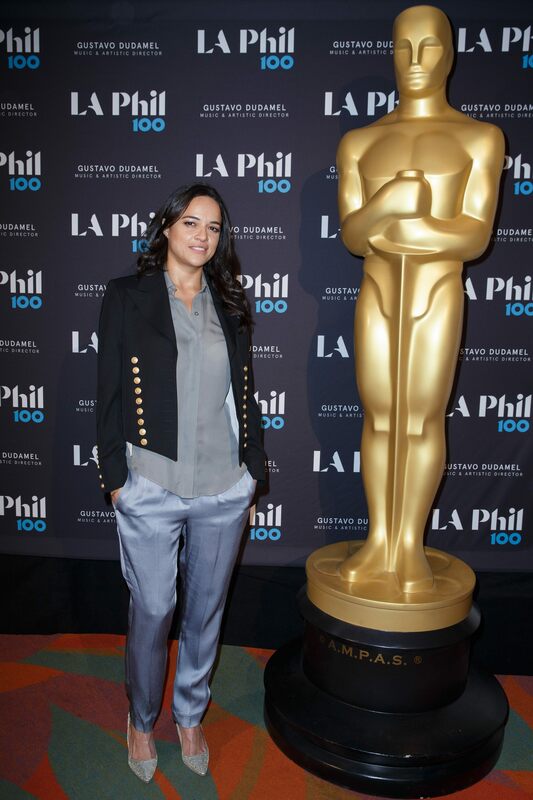 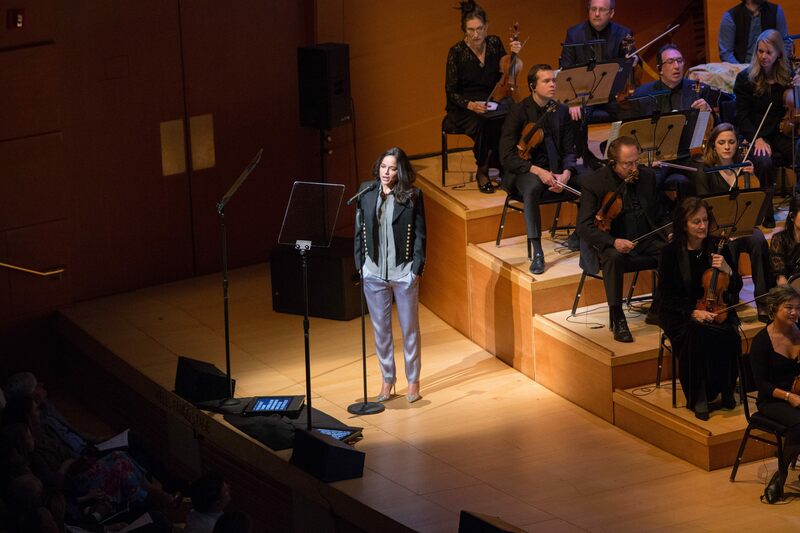 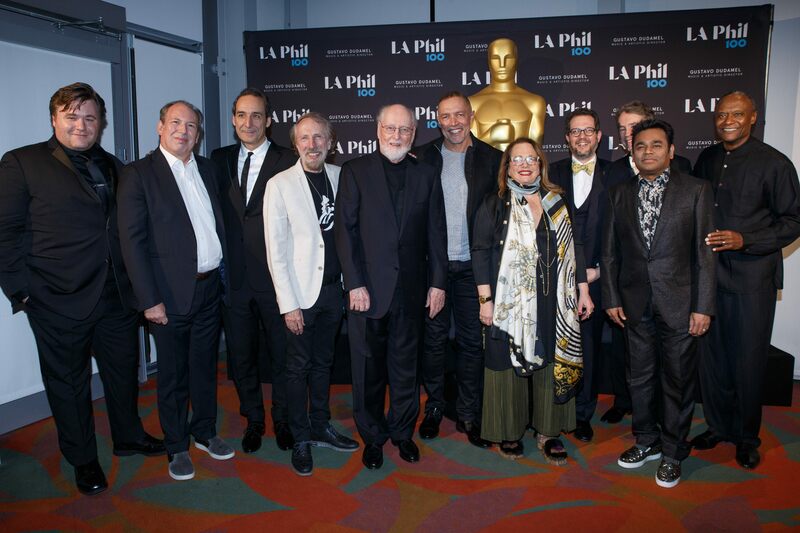 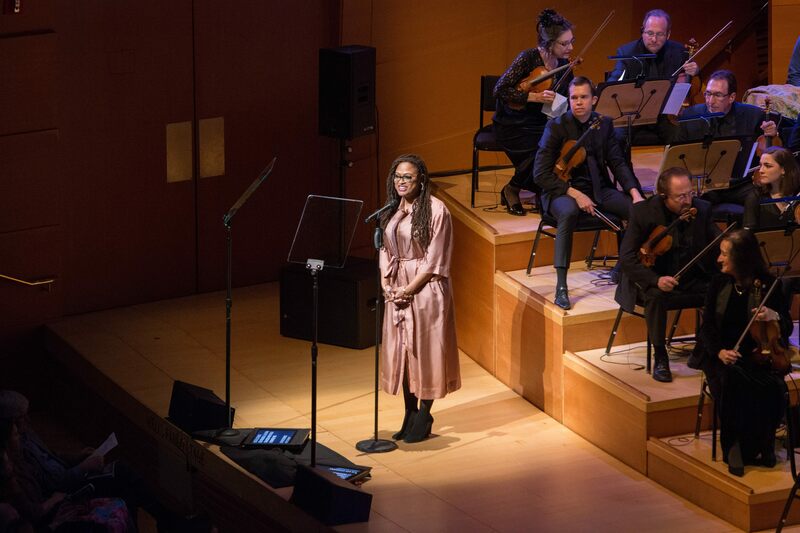 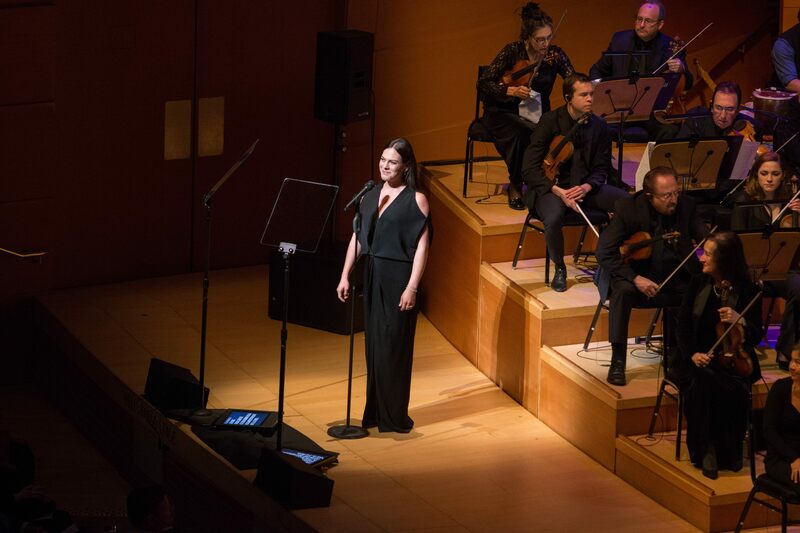 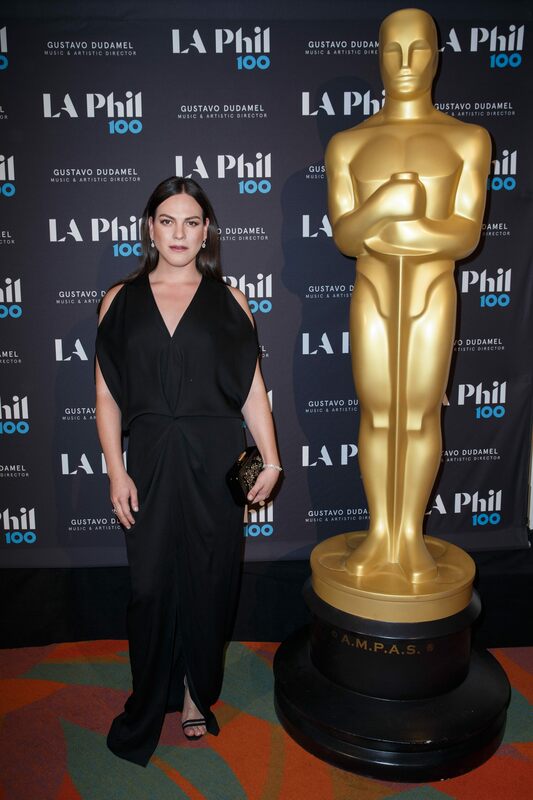 As part of the Oscar week celebrations for its 90th anniversary, the Academy, in partnership with the LA Phil, presented an exclusive one-of-a-kind celebration of film music, including never- before-heard arrangements of this year’s five Original Score Oscar nominees. 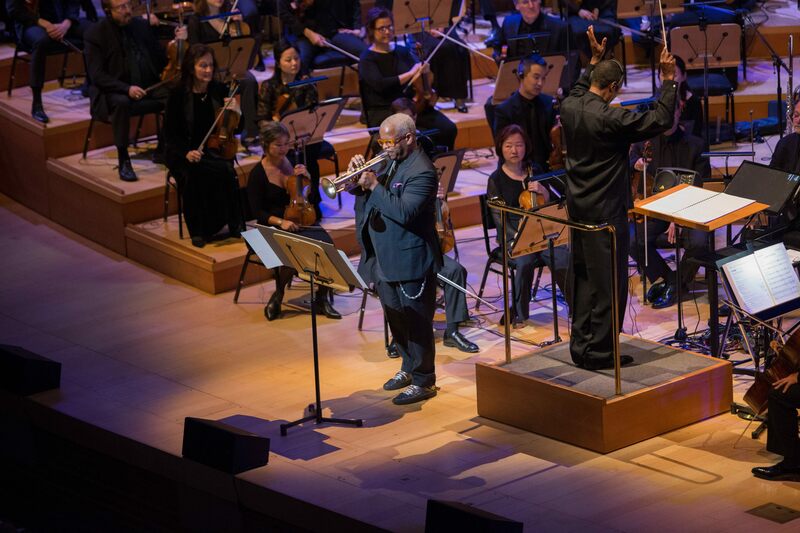 Curated by composers and Academy Governors Michael Giacchino, Laura Karpman, and Charles Bernstein, the evening offered an insider’s look at film scoring across the decades, with select scores performed live by the Los Angeles Philharmonic, led by conductor Thomas Wilkins, and special guest Terence Blanchard (trumpet). 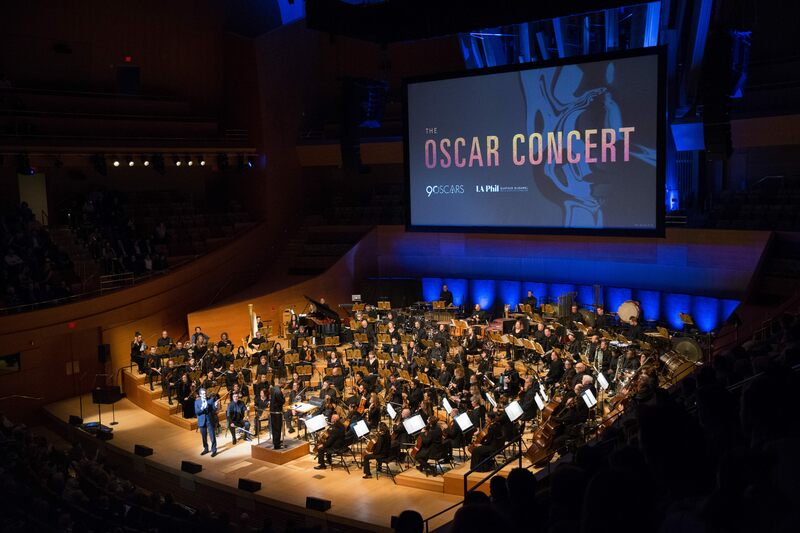 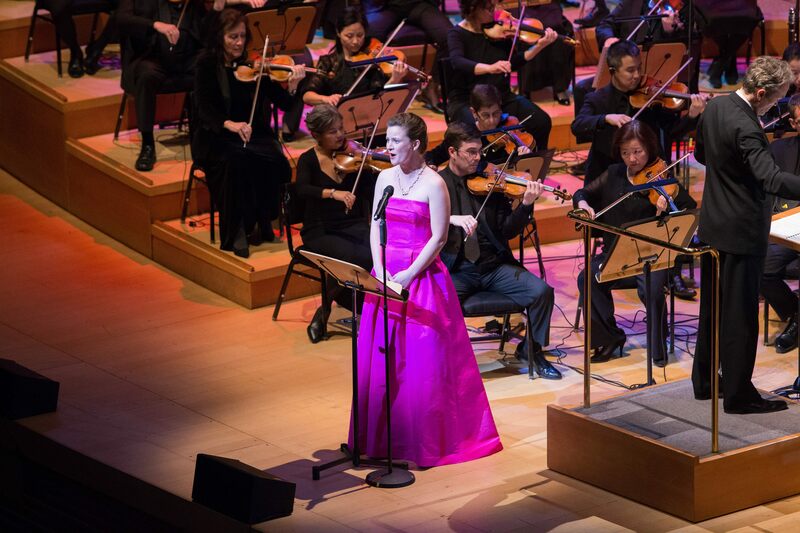 The Oscar Concert explored the history of film music through special arrangements of beloved scores by composers including Tan Dun, Quincy Jones, Mica Levi, Rachel Portman, A.R. 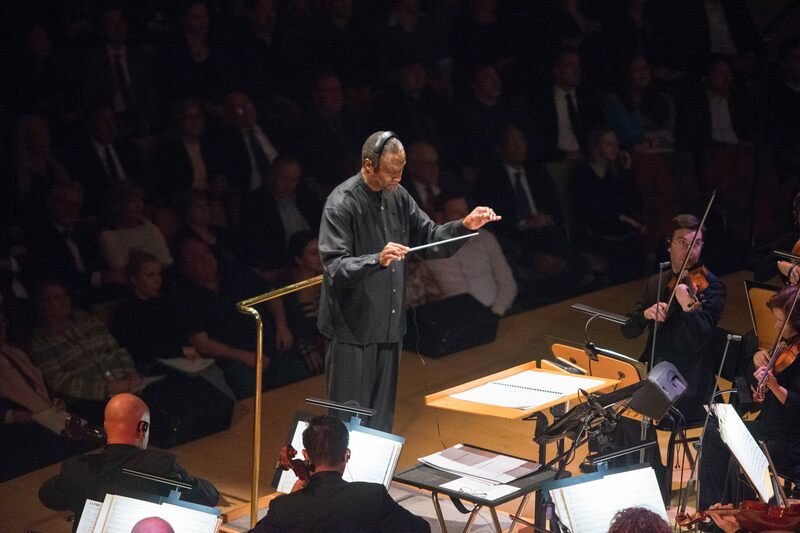 Rahman, and many more, with accompanying film clips shown in HD on Walt Disney Concert Hall’s large screen. 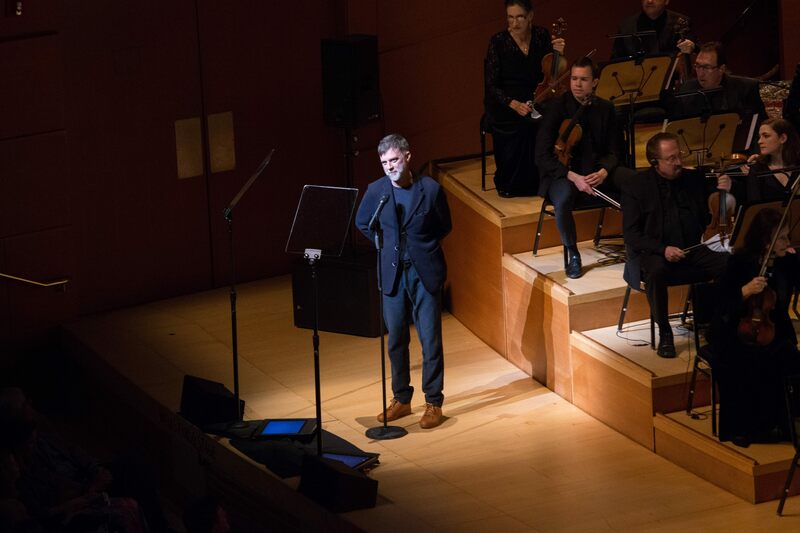 The evening opened with an introduction by Oscar-winning composer Michael Giacchino and Oscar-winning director Pete Docter, who explored the challenges and rewards of film scoring, utilizing music from the Oscar-winning film UP. 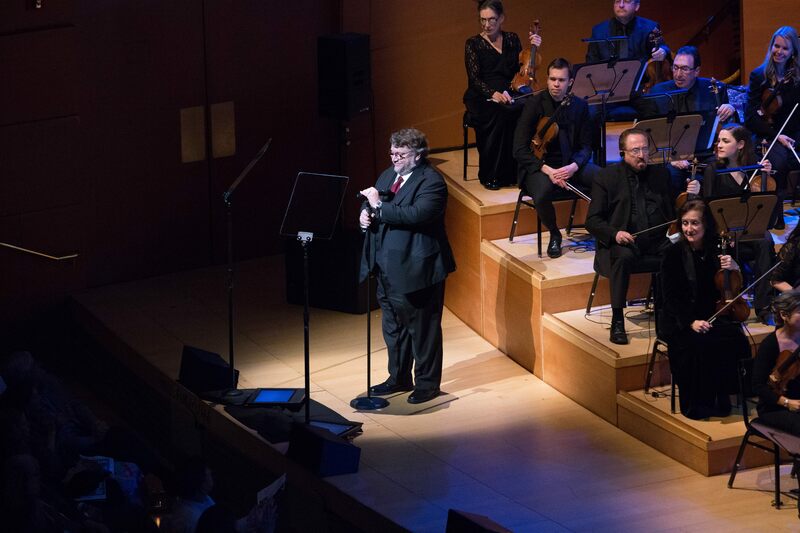 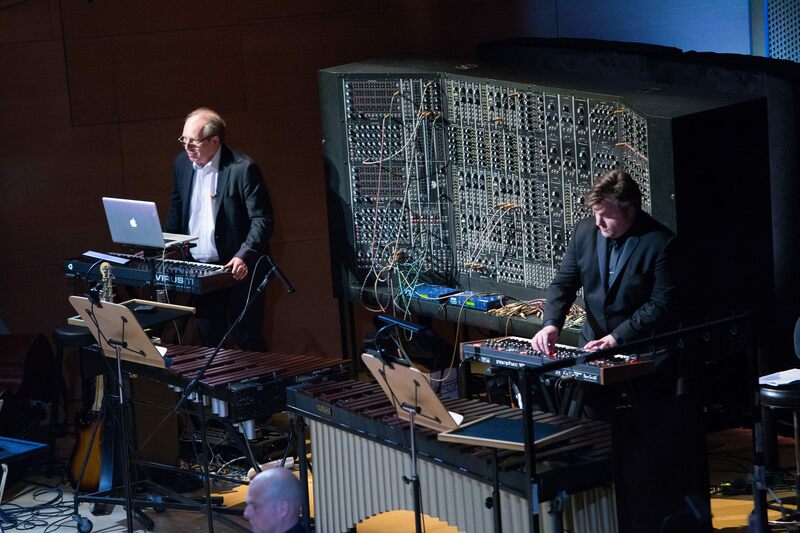 Organized into vignettes, the program explored the emotions and excitement that film scores evoke, including the sound of home, the sound of the chase, the sound of fear, the sound of love, and the sound of courage. 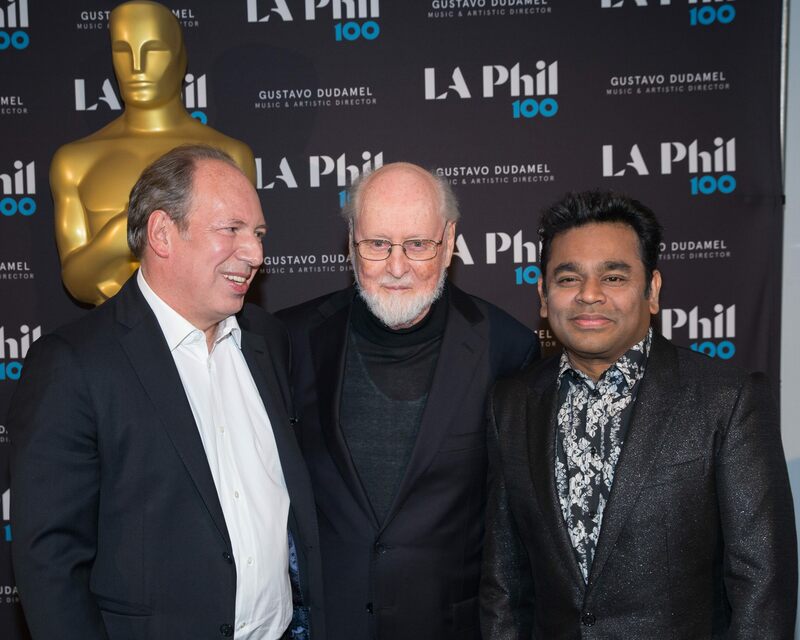 The evening closed with the world premiere of specially arranged suites from all five Original Score nominees: Dunkirk, by Hans Zimmer; Phantom Thread, by Jonny Greenwood; The Shape of Water, by Alexandre Desplat; Star Wars: The Last Jedi, by John Williams; and Three Billboards Outside Ebbing, Missouri, by Carter Burwell.